Halloween is just around the corner, so you know what that means – it’s time to scare the life out of ourselves. To help you do just that, here are the 10 most frightening places on Earth. The Island of Dolls in Mexico City, Mexico, is without doubt one of the creepiest places on Earth. 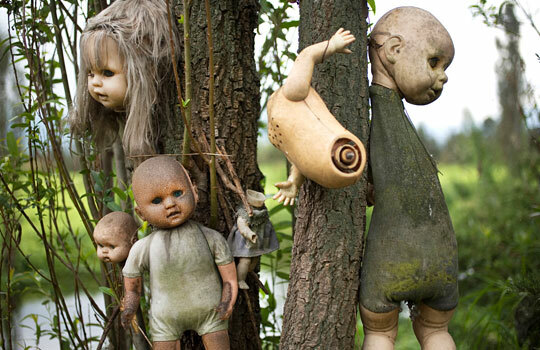 After discovering the body of a dead girl in a nearby canal, Julian Santana Barrera started to collect discarded dolls and doll parts, and would hang them from the trees on his island in the hope they would ward off evil spirits. Mr Barrera passed away in 2001, but his dolls remain on the island. 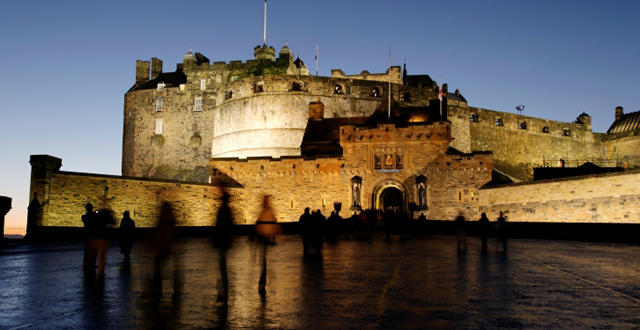 Edinburgh is one of the most haunted cities on Earth. So it is probably no surprise to see Edinburgh Castle is on this list. It is believed to be the home of the Phantom Piper, a spectral dog and a headless drummer. Back in 2001, the castle’s vaults and chambers went through a rigorous 10-day scientific survey, which used digital cameras, night-vision equipment and thermal imaging. 240 volunteers took part in the study, and almost half reported ghost sightings and paranormal experiences, including tugging sensations on their clothes and a sudden drop in temperature. Eastern State Penitentiary is a former prison in Philadelphia, Pennsylvania, USA, that was built in 1829. It was the first prison to introduce solitary confinement, and prisoners were forced to sit inside a cell with a black hood over their head to remain in confinement. Reports of paranormal activity has been made since the 1940s, but the level of experiences increased when the prison closed in 1971. 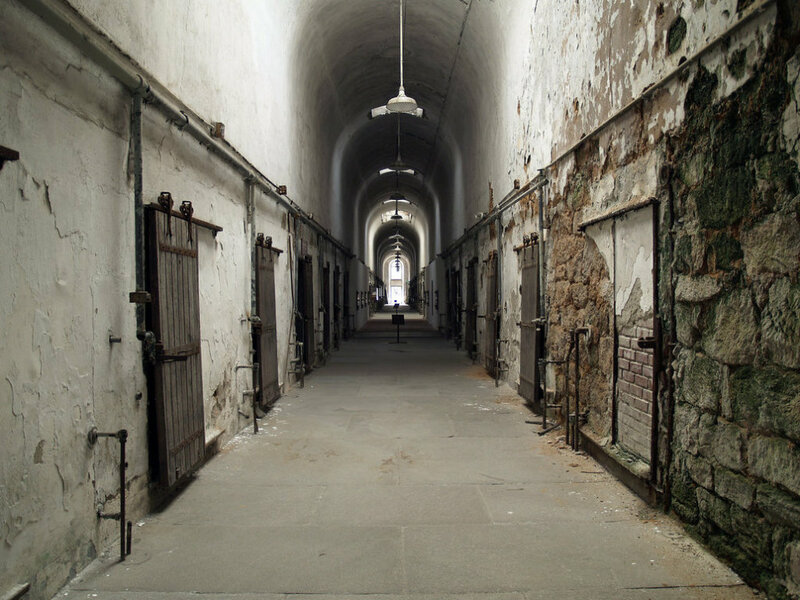 Many people have claimed to have heard an evil cackle from cellblock 12 or strange noises, such as banging on cell doors and distant talking, as well as witnessing shadowy figures sliding down walls in cellblock 6 or a dark figure that can occasionally be seen in the guard tower. 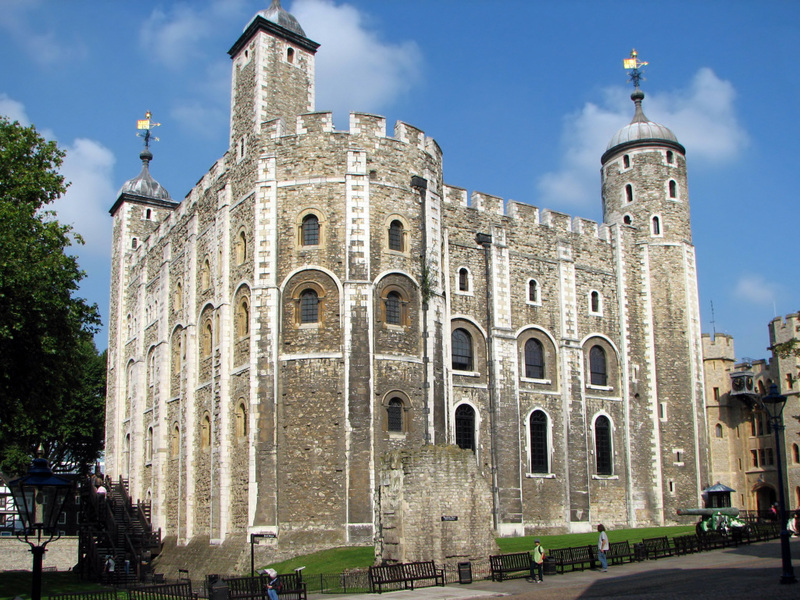 The Tower of London is bound to be a little spooky, as it has a history of torture and execution that stretches 900 years. Built in 1078, many have claimed to have seen the headless spirit of Anne Boleyn, the second wife of Henry VIII, walking along the corridors or in the spot of her execution. Lady Jane Grey, also known as The White Lady, has often been seen standing at a window, where she used to wave to her children. There have also been reports of the ghost of two children who are both dressed in nightgowns, holding each other’s hands, with a look of terror spread across their faces. Many believe they are two former princes that were sent to the tower when they were deemed illegitimate by Parliament. Your spine is bound to tingle when you visit the Catacombs of Paris, at it is an underground ossuary that holds the remains of approximately 7 million people. It was part of the city’s efforts to prevent overcrowding in cemeteries. Only one mile of the catacombs is open to the public, despite the fact it runs for more than 150 miles below the ground. 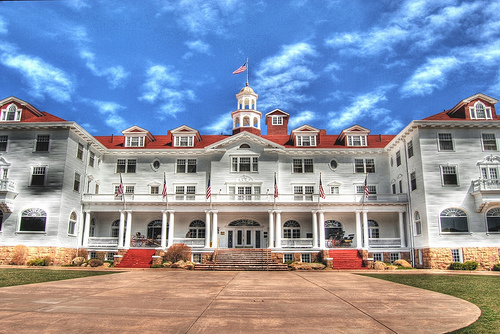 The Stanley Hotel in the Colorado Rockies was the inspiration behind Stephen King’s horror novel The Shining. Room 418 is considered the most haunted room in the hotel, as it is often visited by the ghost of Lord Dunraven. Guests and staff have also claimed to have heard children playing in the corridors late at night, and piano music can often be heard in the empty ballroom. 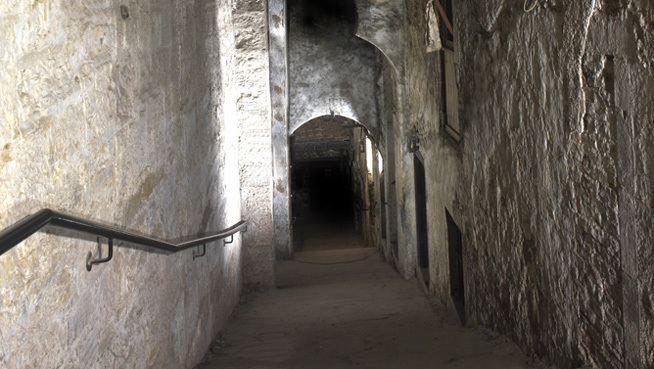 Mary King’s Close in Edinburgh is an underground warren of streets and dwellings, and was the trade area where the city’s tradesmen used to live and work. Following an outbreak of the plague in 1645, the close was abandoned but those infected with the disease stayed. Paranormal happenings have been reported since the 17th century. The Coltheart family were the first to report spooky activity, as they claimed to have seen ghostly figures after they moved in following the plague’s outbreak. The family claimed to be terrified after seeing phantom disembodied limbs and even experienced vivid nightmares. Many visitors and staff have since reported many spooky sightings, including the ghost of a worried woman, and a little girl named Annie who interacts with people who leave her gifts in one of the rooms. Footsteps, scratching sounds and party noises have also been heard. 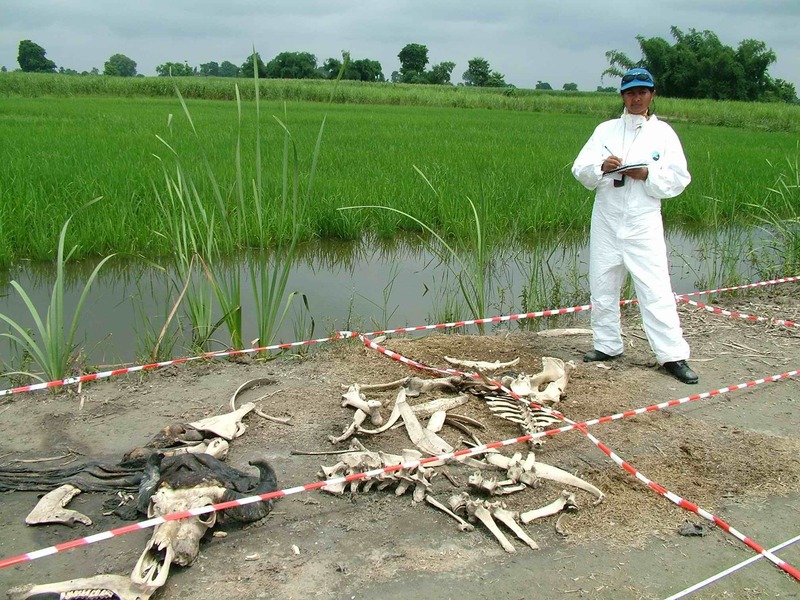 Body Farm is based in Knoxville, Tennessee, and is the place where decomposing human remains are studied for forensic science, as well as other purposes. What’s really freaky is that 100 bodies are donated to the farm every year to rot and decompose – and 1,300 people have pre-registered themselves before they die. Terrifying! 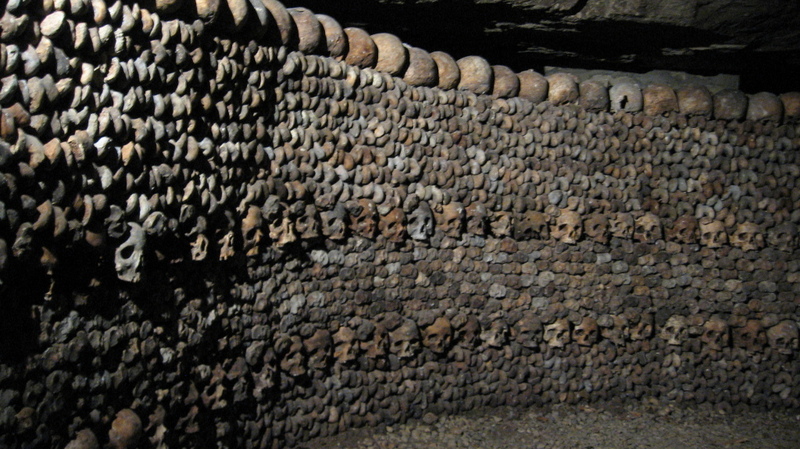 So, you thought the Catacombs of Paris was scary? 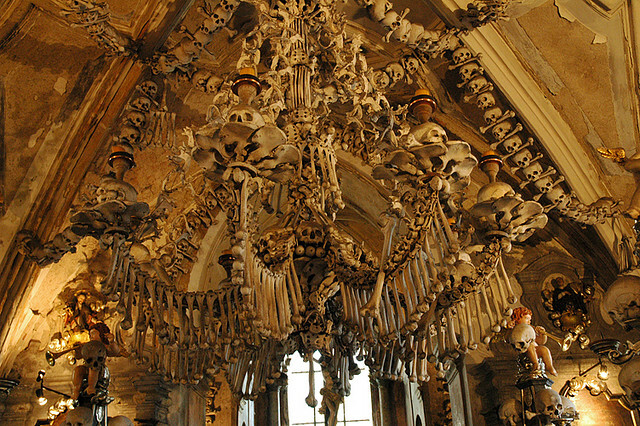 The Sedlec Ossuary in the Czech Republic, also known as the Church of Bones, is scarier, as 40,000 human skeletons are artistically displayed inside a small chapel. The basement was used as an ossuary from 1278 to 1870. This forest is now filled with uplifting signs and messages in Japanese, which say things like, “Life is a precious thing! 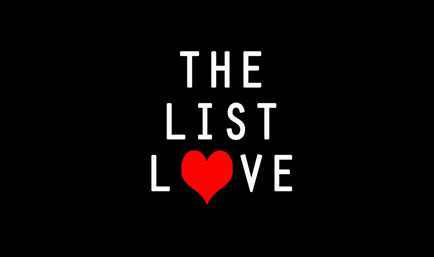 Please reconsider!” That’s because there have been 500 suicides in this forest since 1950. 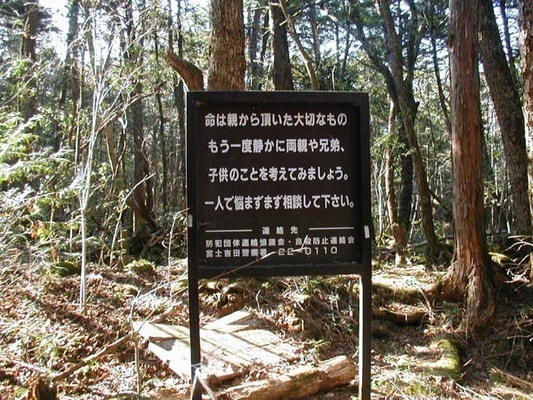 More than 50 people took their own lives in the forest at the base of Mount Fuji in 2010 alone. The forest has been noted for its quietness due to the wind-blocking density of the forest’s trees. Want to spook yourself more? Why not read 10 Paranormal Photographs to Make You Shiver.